• Preparation of initial cash flow and subsequent forecast summaries of financial accounts. 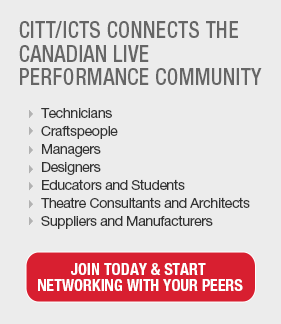 Located in Stratford, Ontario, Canada, we are North America’s largest classical repertory theatre company. Each season, we present a dozen or more productions in four distinctive venues. We produce classics, contemporary dramas and musicals, with special emphasis on the plays of Shakespeare.